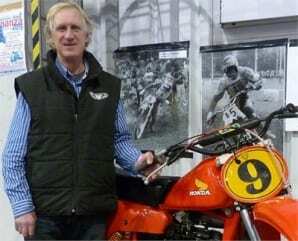 Graham Noyce, one of Britain’s most popular off-road sporting figures, has made his first appearance on stage at the Putoline Classic Dirt Bike Show and, for the first time in more than 20 years, has been reunited with the factory Honda on which he claimed 1979 world Motocross glory. 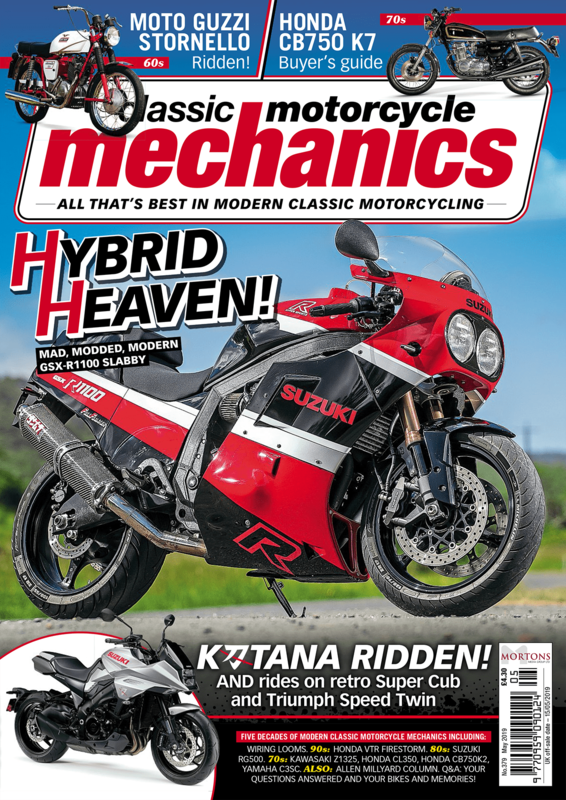 ‘Rolls’ Noyce spoke on stage about his career with Classic Dirt Bike editor Tim Britton and is set for further engagements across this weekend’s event including the unenviable task of choosing the best motocross machine on display. He will return to the stage at 3pm this afternoon (Saturday, February 21) and then again as 11am tomorrow morning (Sunday, February 22). 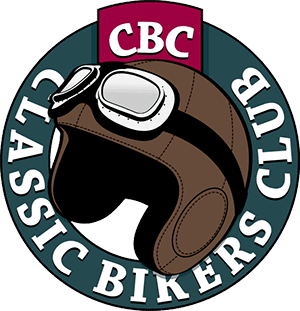 More information on the Telford International Centre show, including ticket details and opening times, can be found on the website of Classic Bike Shows.